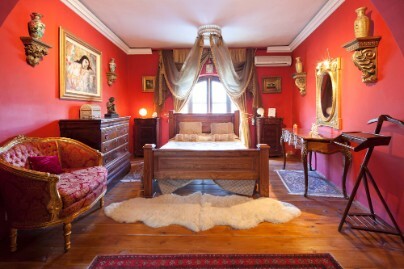 Located in the Heart of Malta in the beautiful Village of Naxxar, Knights is a 300 year old property which offers our Guests a unique luxury Bed and Breakfast experience. The entrance opens into a lovely courtyard with plants and trees which provide a relaxed and cool environment in the summer months.. 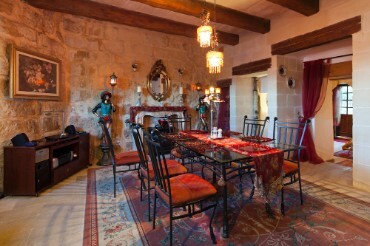 The main House is built from traditional Maltese limestone and features a welcoming entrance and TV lounge. This adjoins a historic Dining/ Breakfast Room where you can enjoy your deluxe continental breakfast, or one of our speciality theme evenings. 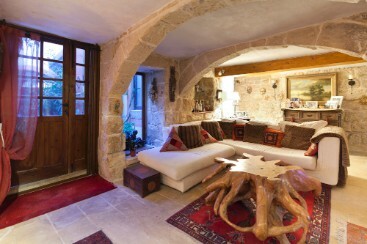 The designer bedrooms are on the first floor and surround the courtyard. 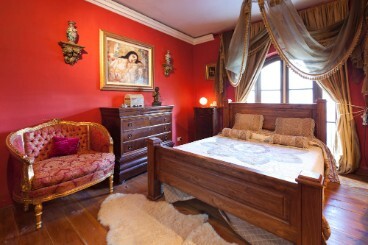 They are spacious rooms, beautifully furnished with antiques and rich in individual character. 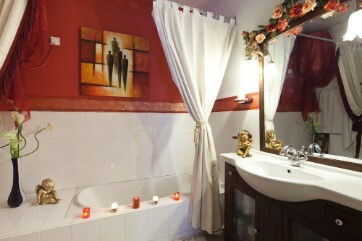 The rooms all have balconies and private bathrooms. 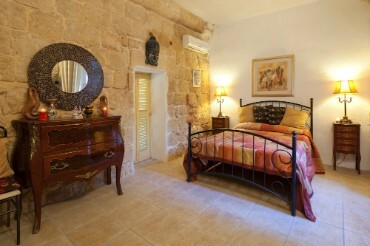 Knights in Malta is within easy access of the International Airport. Car rental is simple to organise but is not essential because local buses provide access to most areas of the island. 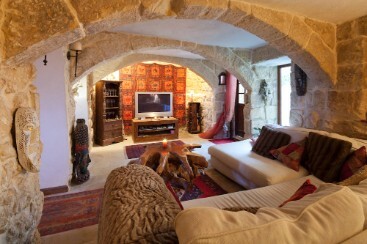 In Naxxar you can find cafes, restaurants, wine bars, pubs and shops. Special features are the beautiful church in the town centre, opposite which is the Palazzio Parisio historic palace with gardens. There is also a bus terminus. The town of Mosta is walking distance from Naxxar with its beautiful domed church and good shopping facilities. The World Heritage capital city of Valletta with its magnificent Grand Harbour is only a 15 minute drive from Naxxar. So is the old capital of Mdina (the silent city) an inland historic walled fortress which is car free, unspoilt and peaceful. The resort areas of St Julians and Sliema are just 10 minutes away with safe swimming, restaurants, bars, night clubs, cinema, casino and boat trips all around the islands. Malta offers some beautiful sandy beaches and a wide range of water sport activities. 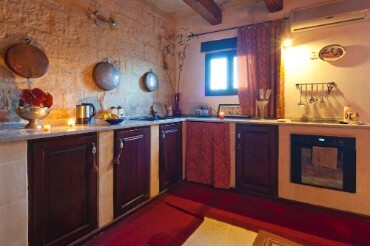 A wide range of tours of Malta and Gozo can be arranged with pick up from Knights.